Kevin "Purge" Godec will part of an upcoming episode of TV comedy-drama Bull on American national television. Bull is a comedy-drama which focuses on the early days of talk show host Phil McGraw, played by Michael Weatherly, an American actor best known for his role as Anthony "Tony" DiNozzo on NCIS, a popular American CBS police show. The show has been picked up by CBS for a 22 episode season, and Dota 2 commentator and analyst Kevin "Purge" Godec will feature in the February 7th episode as a guest-star. 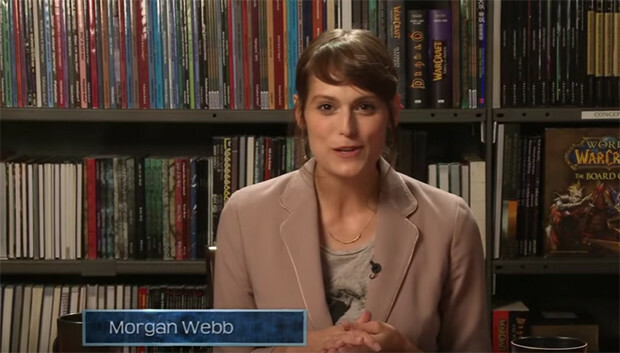 He will be joined by former X-Play game host and FHM video game columnist Morgan Webb. X-Play was a GameSpot TV program on G4 focusing on video games which ran from 1998 to 2013, and Morgan Webb also hosted a Developer's Round Table for Blizzard. The news was announced by TV network CBS, who shared that Bull as well as Elementary will air episodes with video-game related plots in the coming weeks. 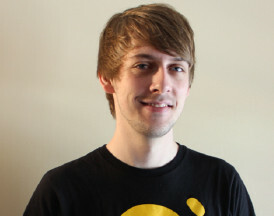 Purge and Morgan Webb will play announcers (commentators) named Patrick and Neely. "When Bull helps a professional eSports video game player accused of throwing a championship game sue his former team manager for defamation, his trial strategy is to prove his client is a compulsive winner who is psychologically incapable of losing on purpose." Purge's cameo in Bull will be aired on Tuesday 7th February at 9PM ET on CBS, so you will still have time to tune in for Purge and Day 9's coaching sessions on Wednesday evening.